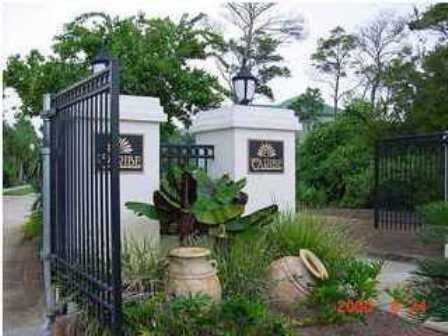 Gated Neighborhood of Caribe. 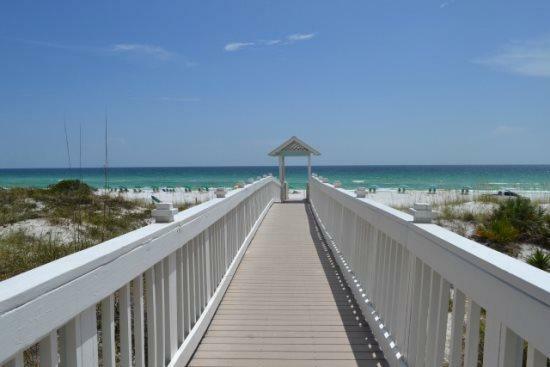 This lot is 4th back from the GULF with Gulf Views from a Second Story home!. 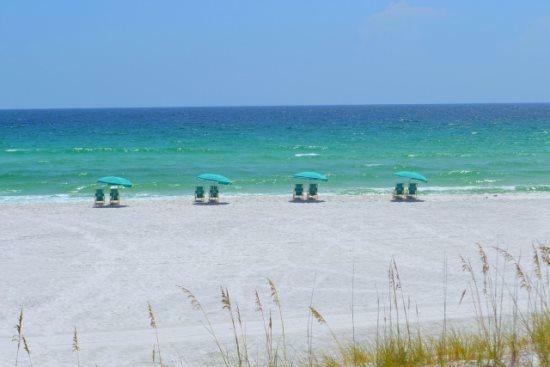 Listen to the surf and see the Gulf! 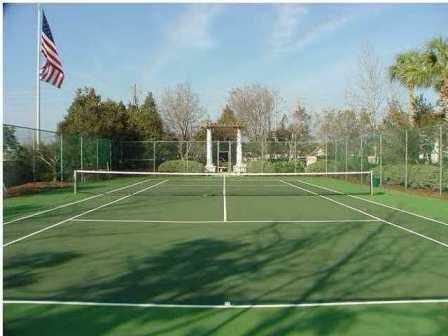 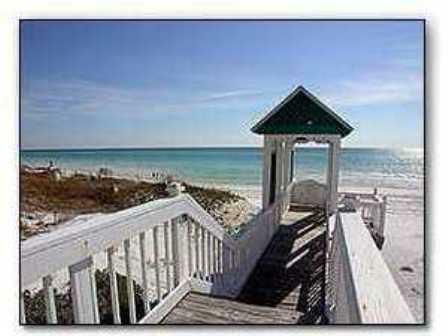 This lot is located two lots away from the beach access and just steps to one of two community pools. 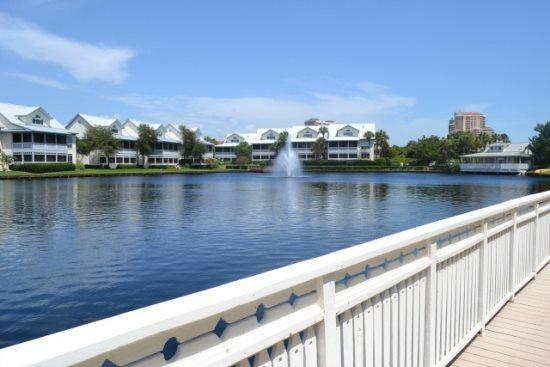 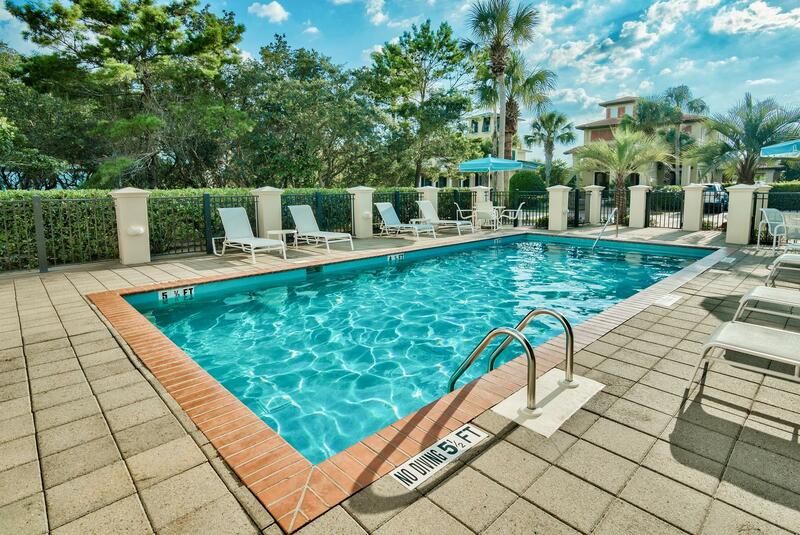 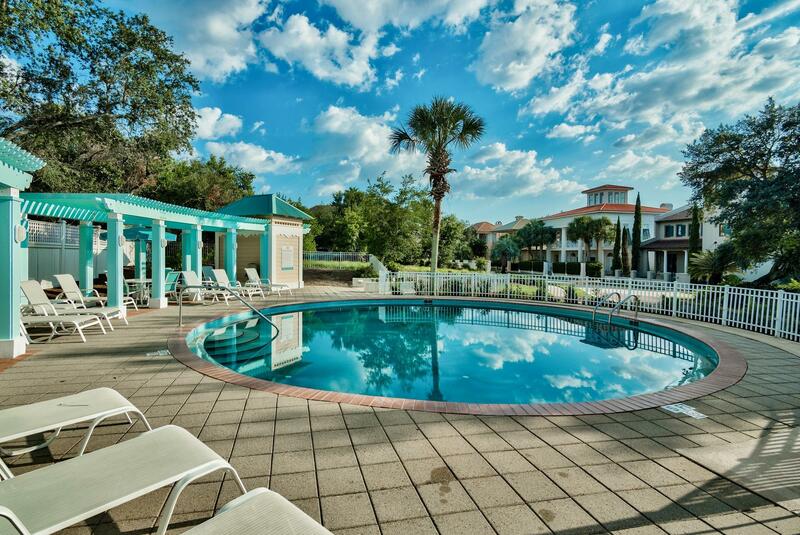 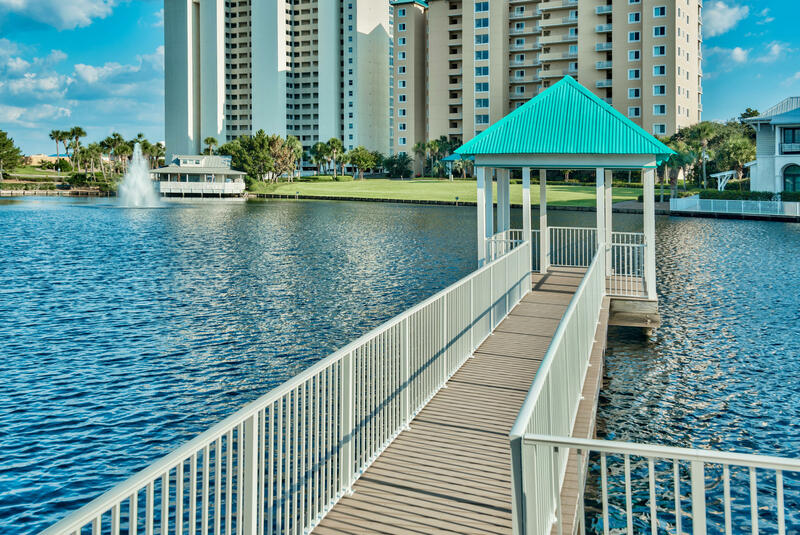 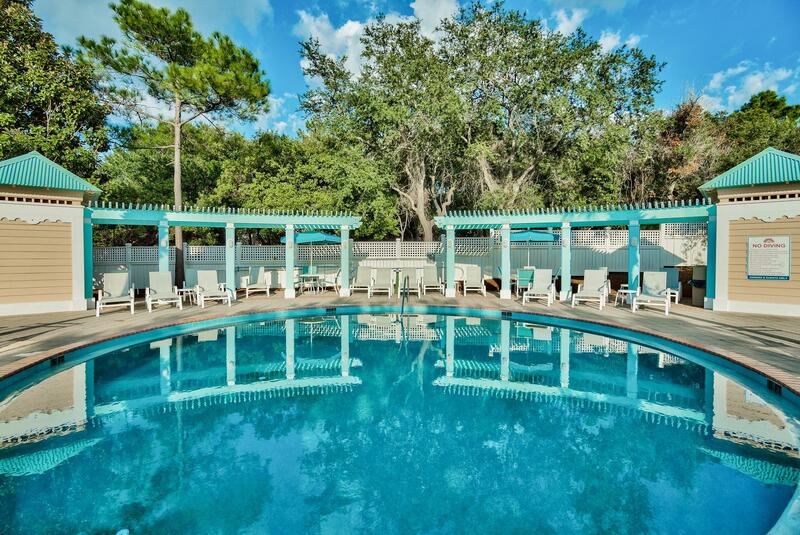 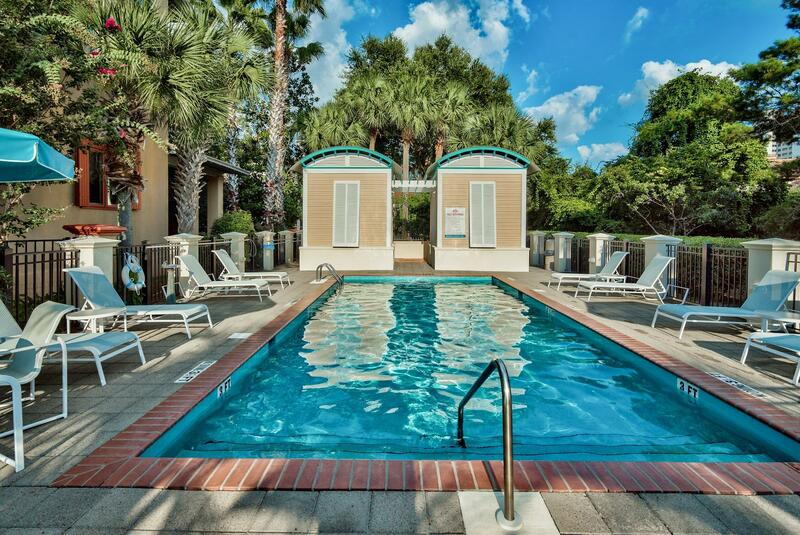 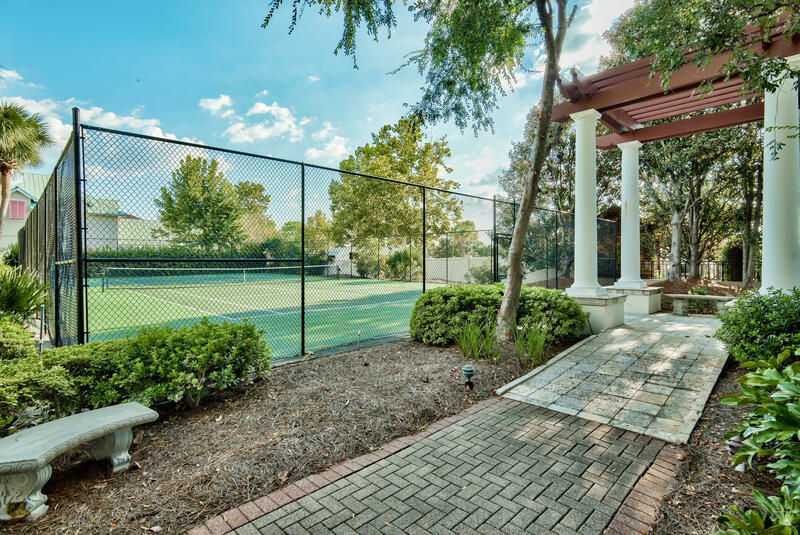 Caribe is beachside and features 2 pools, tennis court, two beach walkover, close to Grand Boulevard, Sandestin, Silver Sands Outlets and many restaurants. 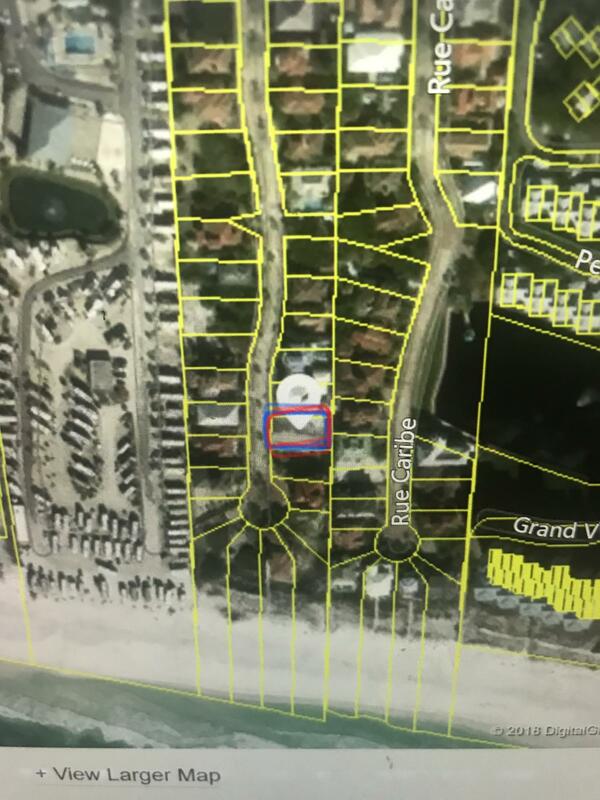 Perfect location for your Primary, Secondary and Vacation Rental Beach House!ARB building guidelines for the lot are attached in documents.